All Hazel Dell MH PK-Grovers homes currently listed for sale in Vancouver as of 04/18/2019 are shown below. You can change the search criteria at any time by pressing the 'Change Search' button below. 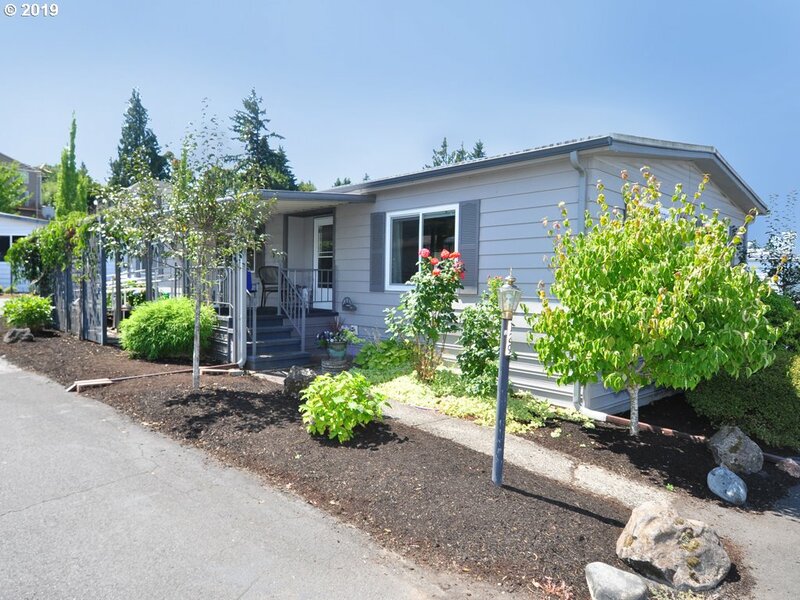 "Remodeled double wide home in Hazel Dell Over 55 park $430. monthly fee. Buyer to get meet with Park manager for credit check and to go over park rules. Make offer contingent upon parkapproval. Newer heat pump 2018. New vinyl windows 4 years ago. Refrigerator, washer & dryer to stay. No Pets."